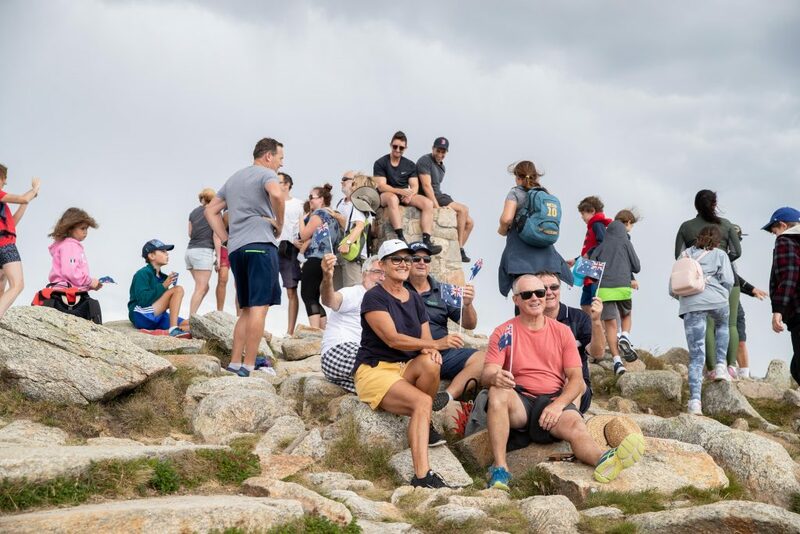 Thredbo celebrated Australia’s favourite holiday with some iconic aussie activities in one of the country’s most idyllic locations. 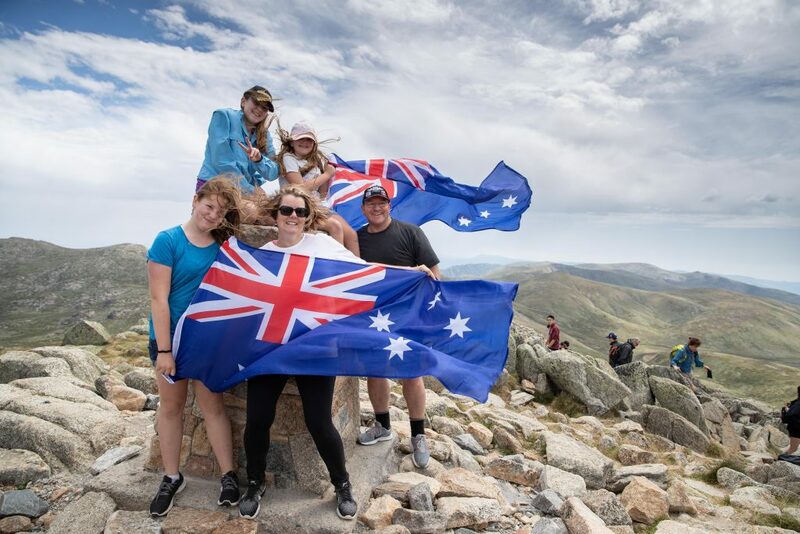 Australia Day revellers headed up Thredbo’s chairlift to “climb Kozzie on Aussie day” and as the rest of the state sizzled, the cooler alpine weather was a popular patriotic pick. 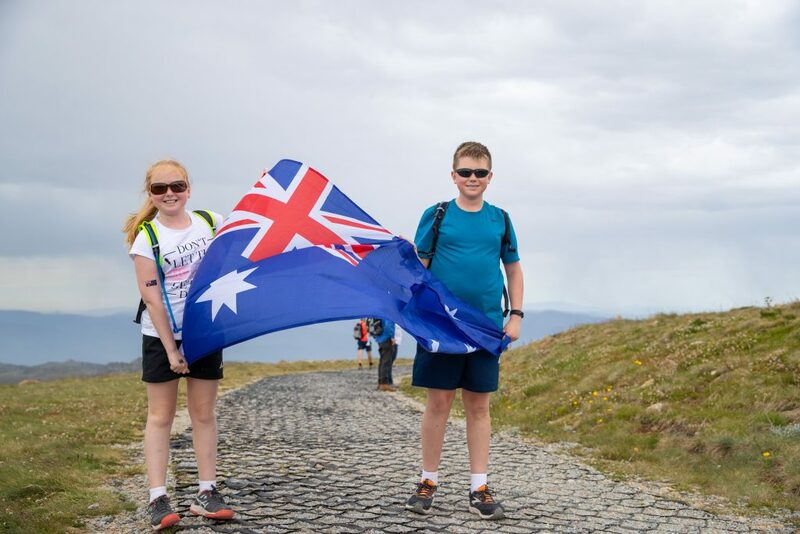 Along the way hikers enjoyed Australia’s highest BBQ, with sausage sangas on offer at Rawsons Pass 2,124m above sea level. 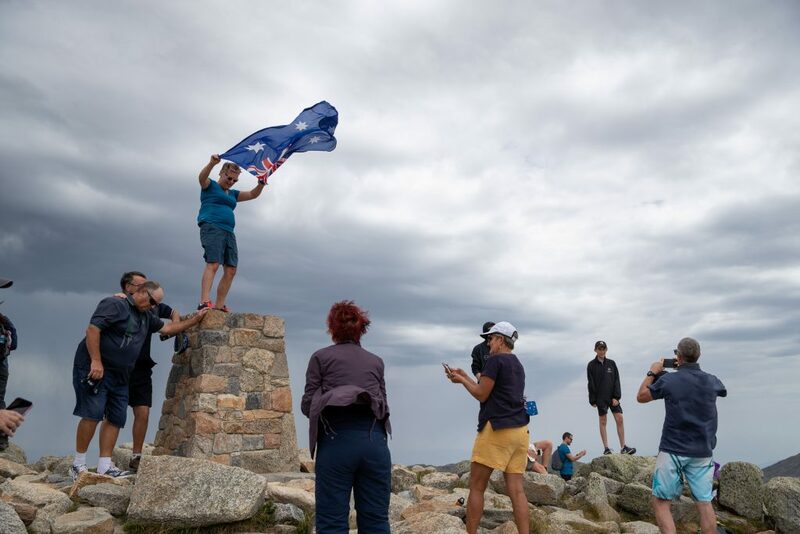 At midday, on top of Mt Kosciuszko local orator Nick Kirshner enthralled the thousand strong crowd with his stirring poetry recital including the famous Australian classics The Man from Snowy River and My Country. Back in the village it was time to cool off with many taking to the refreshing river and rockpools to beat the heat. Poolside at the Thredbo Alpine Hotel was rocking the Aussie hits with live entertainment, the double pluggers were flying at the thong tossing comp and the creative types munched a biscuit map of Australia. 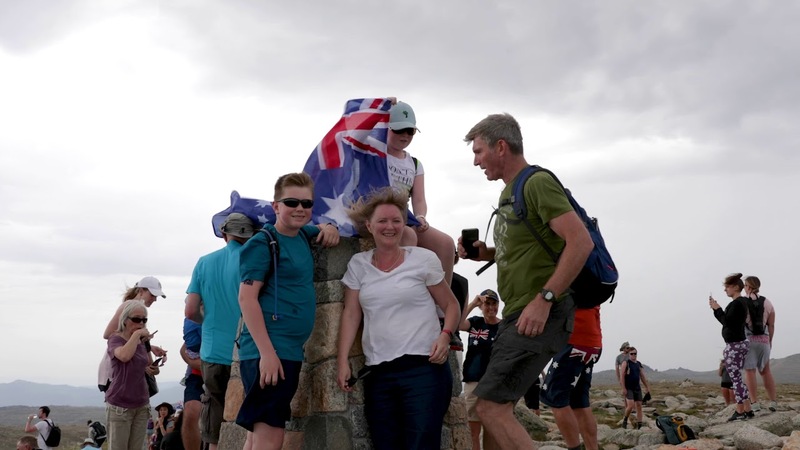 After a warm weather delay the TCG – Thredbo Cricket Ground saw Australia’s love of sport celebrated with the traditional Australia Day cricket match. Kozzie was conquered, the day was celebrated and all that was left was to kick back and enjoy the magic mountain weather and hospitality.